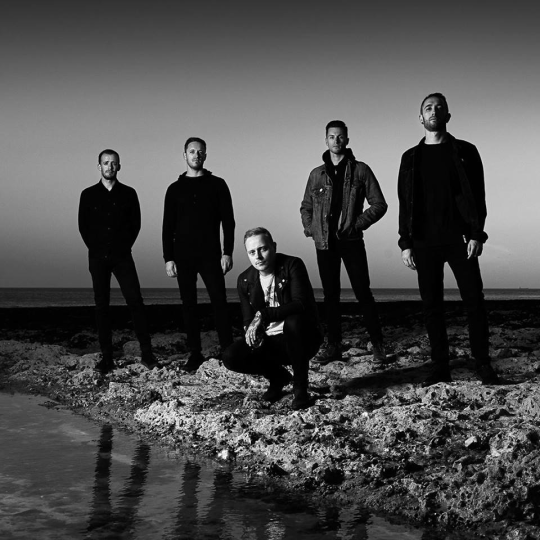 After a rough couple of years following the passing of guitarist and founding member Tom Searle, metalcore juggernauts Architects have revealed plans to release their first new album since Tom’s death. Titled as Holy Hell, the band’s new 11-track LP will be available November 9th via Epitaph Records. For me, broadly speaking Holy Hell is about pain: the way we process it, cope with it and live with it. There is value in pain. It’s where we learn, it’s where we grow. 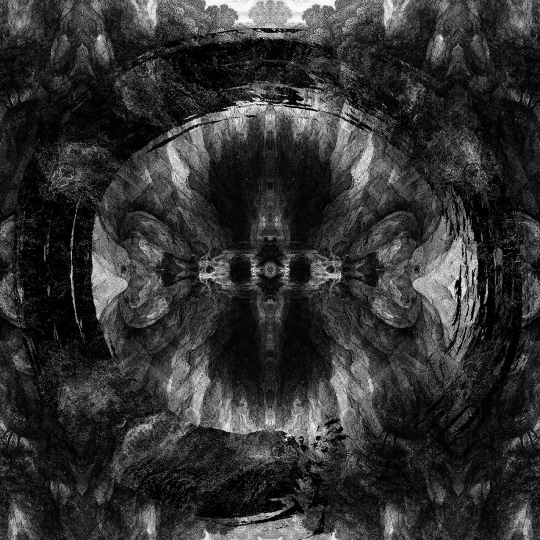 To check out Architects’ first new track since 2017′s “Doomsday,” be sure to look below. To pre-order Holy Hell, head here.